One thing I have bought a lot of over the years is Glue. The essential that can make a craft project a dream or a nightmare to complete. I have tried many types and lots of brands over the years and finally I have my favourites locked down. 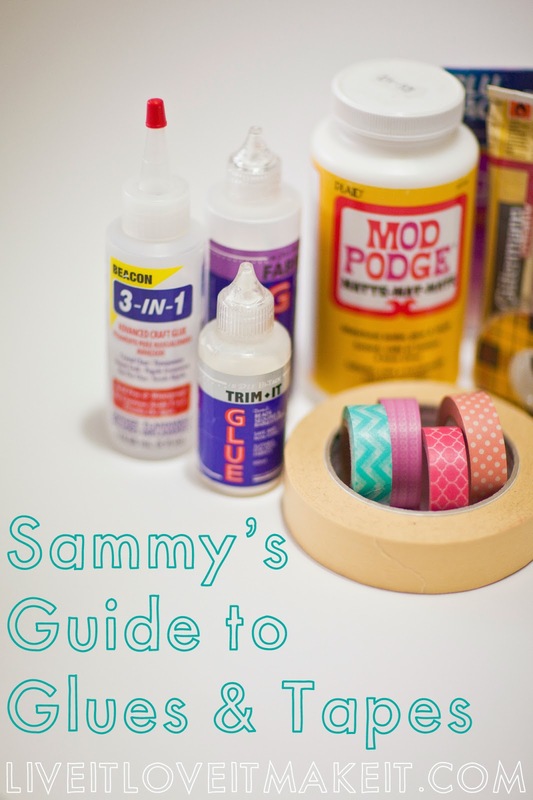 I thought it might be handy to create a little guide to help you find your go-to glues for any craft project. 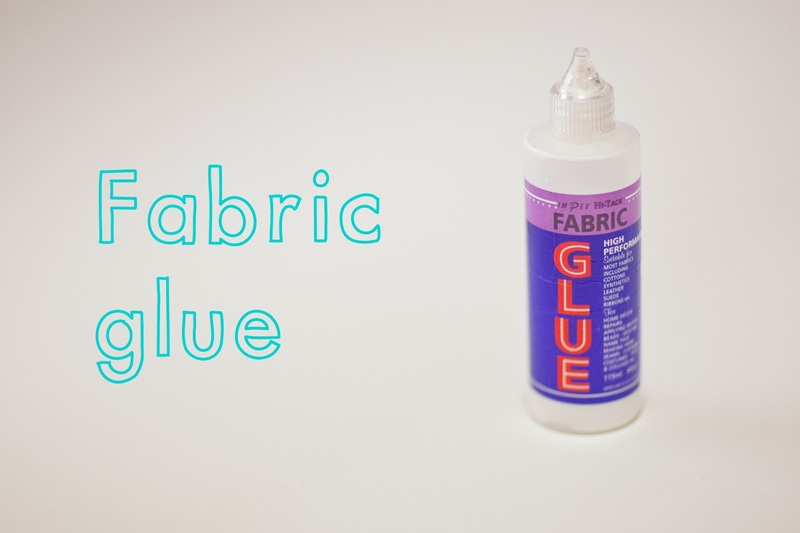 Hi-Tack Fabric glue: My top choice of fabric glue. The thing I like about this glue as apposed to the more popular Hi-tack gold is that if you iron it after it's dry it is then machine washable, at a low 30 degrees, but still better than most other 'fabric glues' on the market. Lets face it, if it's a glue for fabric it kind of needs to be washable, right! It's not too wet and has a quick drying time so it is great for attaching trimmings that are tricky to sew. 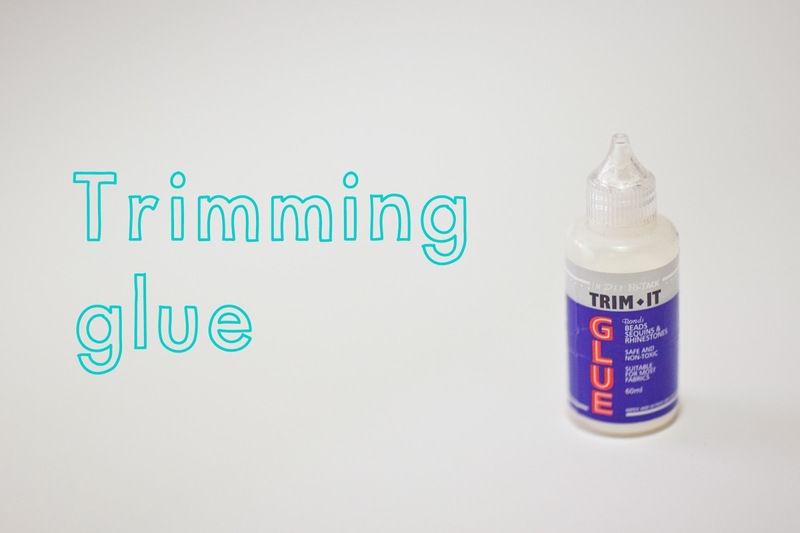 Trimmits Trim-it glue: The best glue I have found for sticking gems, beads and sequins to anything. Perfect for attaching gems to fabric of almost any kind and for sticking gems back into jewellery. It goes on white and dries crystal clear, it even lasts through the wash.
Beacon 3 in 1 or Gutermann HT2: Are my favourite glues by far, these two are almost one in the same. Similar consistency, finish, uses and smell. Both very strong, fast grab and fast drying. Nothing worse than having to hold something for ages while the glue dries. Great for sticking felt, thick fabrics, millinery, leather, ceramics, wood, metal and plastics. 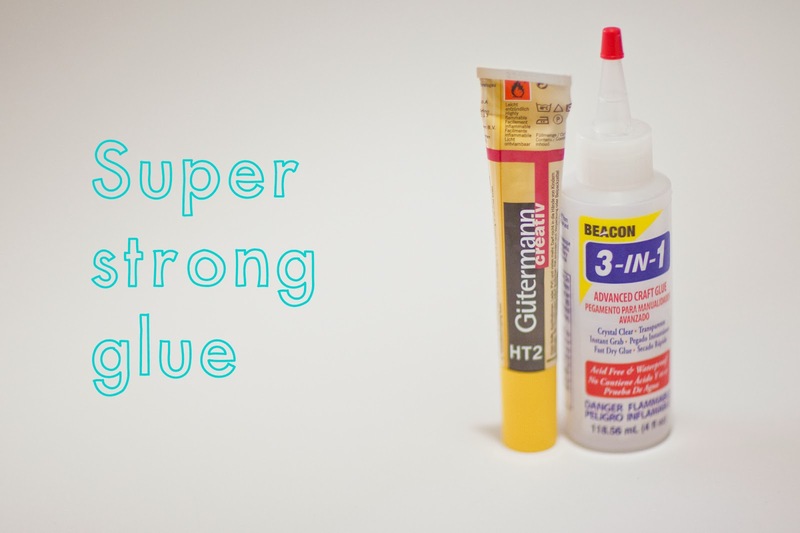 These are my go-to glues for any craft projects. The down side, for some of you, will be that it's not suitable for use with kids, as I said it has a very strong smell and is toxic if swallowed. 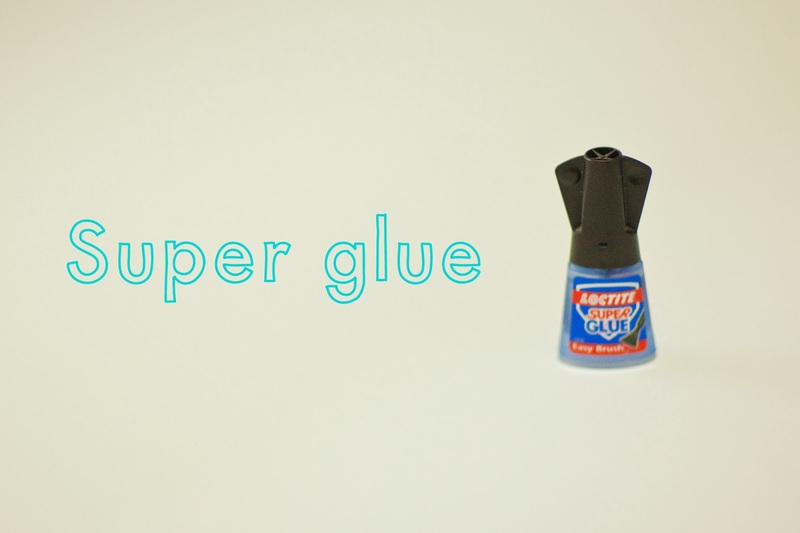 Superglue: Anything I can't stick with Guttermann glue gets the super glue treatment. It should be used sparingly as it has a tendency to go brittle very quickly. It should never be used with fabrics and rarely on metals as it can affect the finish, the same goes for gemstones with a silver backing as it will make them go misty. It is best used with plastics, base metals and wood, but be aware it can melt some types of plastic. Again this is one for adult use only, beware it will stick you fingers together if you let it! 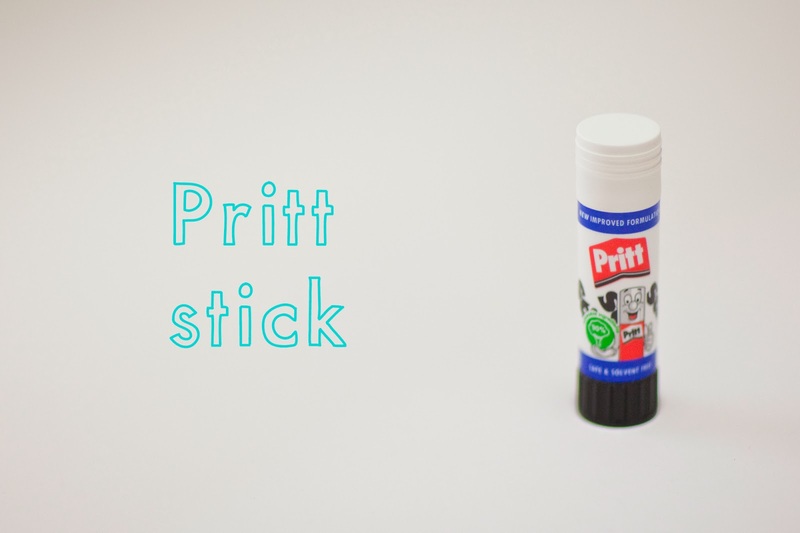 Pritt stick: The King of paper glues, great for general crafting with thin papers and card. Good for photos as it is non toxic and archive safe. It is not super strong but perfect for what I call 'flat crafts' as it is a reasonably dry glue it won't wrinkle your paper. 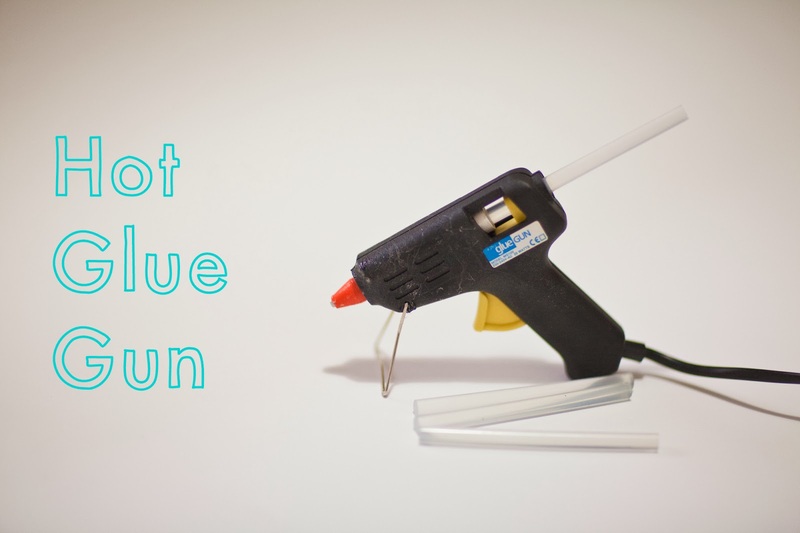 Glue gun glue: I have only ever used a hot glue gun, but I hear that the cold versions are just brilliant too. I use mine mostly for larger general crafting where I don't want to use up my 'good glue' over a large area. Be careful if you use it with polystyrene as it can melt the surface. It is great for getting a 3D effect on projects and for sticking things like fake flowers and foliage for decorations. 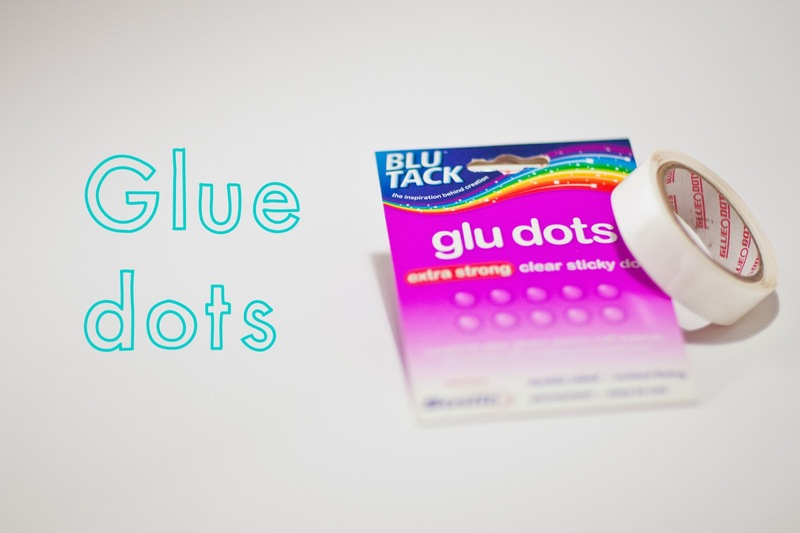 Glue dots: An awesome alternative to any wet glue when your in a hurry, dry blobs of glue, on a sheet or a strip, another paper-crafting hero product. Great for sticking buttons, wood veneer, card, paper and other embellishments to cards or scrapbook pages. The best thing about them is that they are dry glue, which means zero drying time. Great for using with kids, or when you are making a birthday card in a hurry. They won't distort paper or card and are available in different sizes and strengths. 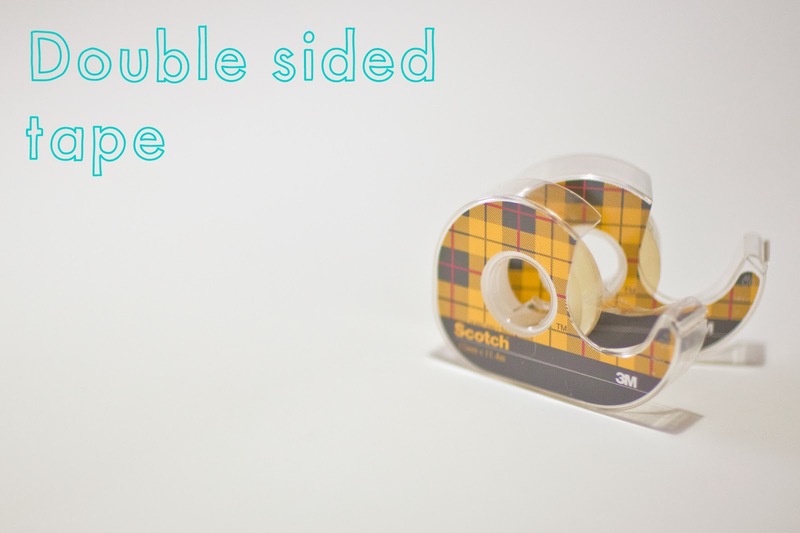 Scotch double sided tape: I have tried every brand of double sided tape out there, and this Scotch tape is by far the most versatile I have found. It is the only one that I know of that will stick fabric to card, firmly. It is clear, photo safe and doesn't have that annoying peel off paper layer. 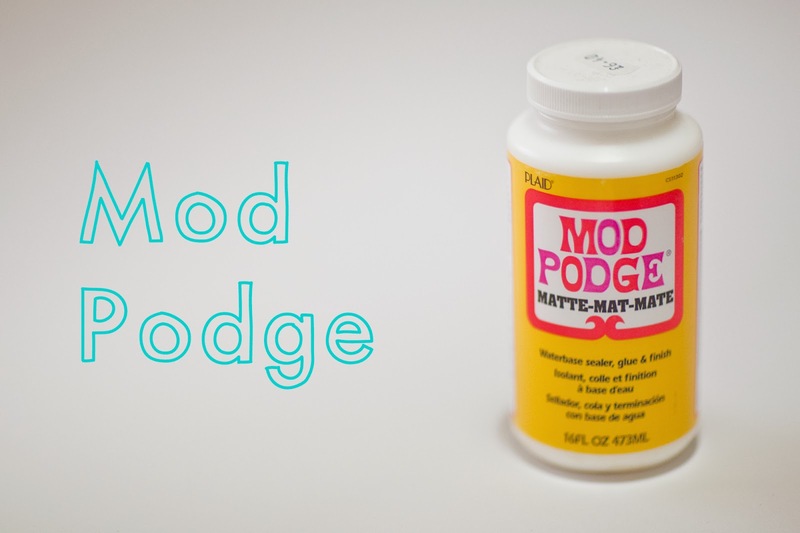 Mod Podge: A favourite of many a crafter, Mod Podge is basically PVA's (or school glue's) better looking, younger brother. Brilliant for sticking fabric or card over a large area. Used in a thin layer as a glue or a sealant, it is water based so can be thinned down or used as is with a brush or a sponge. A must for decoupage and a good alternative to wallpaper paste for paper-mache. It is non toxic so is safe for kids and dries in about 15 minutes. The only down side being a wet glue, it does have a tendency to crinkle and distort paper. 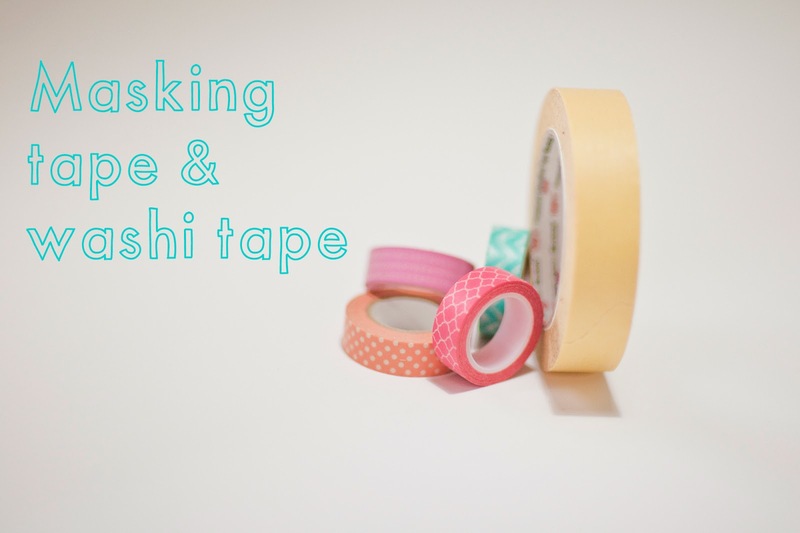 Masking tape and Washi tape: Masking tape and it's pretty love child Washi tape are a crafters godsend, a brilliant temporary fix. Masking tape is good for holding things in place and marking out for painting. You can write on it so it is great for marking up fabric or ribbon bundles. Washi is great for decorating as it is temporary and easily removable. It is good for decorating gifts and cards, it is not too great for wrapping presents on its own, it has a tendency to peel easily. 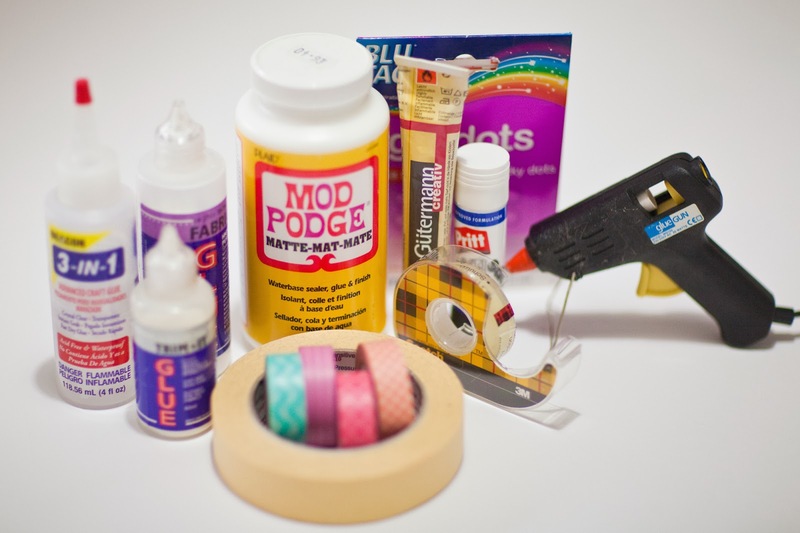 So there you have it, my top suggestions for glues and tapes for every crafting need. Do you have any favourites we should try?